Since its release in March 2017, the Nintendo Switch has been a wonderful replacement for the movement-oriented Wii that has surprisingly lasted for over a decade. Quite predictably, Nintendo is now expanding the number of apps available for use on the gaming console through its eShop Store. YouTube was added in November 2018, which has been widely reported. But few sites have shown parents exactly how to handle this addition. YouTube is both fabulous and frightful. It’s a swamp of inappropriate, violent trash surrounded by lush meadows of hilarious cat videos. This addition to the Switch is worthy of attention. How do I Set up a Nintendo Switch? Where are the Parental Controls? How can I control YouTube on the Switch? (1) Create user profiles on the Switch console (instructions). (2) Create Nintendo accounts (instructions) and (3) Assign Family Roles (instructions). (4) Restrict access to certain aspects of the Nintendo eShop Store (instructions). Both Hulu and YouTube are available for download in the eShop. Both the Hulu and YouTube apps are rated “Teen” in eShop, if that’s helpful information for what you do and don’t restrict. (5) Link Nintendo accounts to the Switch user profiles (instructions). 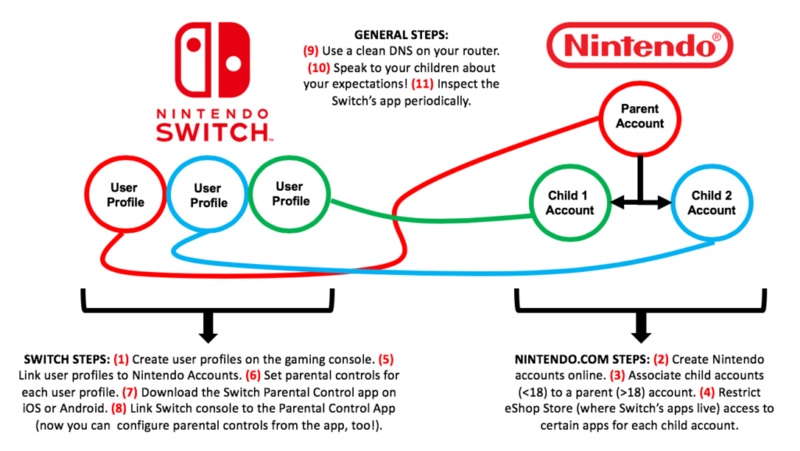 (6) Set up parental controls for the Switch system (instructions). Related link: How to reset you parental controls pin. (7) Download the Nintendo Switch Parental Control app for iPhone or Android. (8) Link the Smartphone App to the Nintendo Switch Console (instructions). Use clean DNS to control YouTube on the Switch! (9) Use a clean DNS on your router and also on the Switch itself! Never forget: controlling the router is the key to controlling all internet-ready devices in your home. Or, for even stricter controls (**don’t miss this**), you can use CleanBrowsing’s paid service, which for just $2.99/month (PYE discount), gives you a parent dashboard, a listing of every sites visited through the router (or through any device that you’ve set up with CleanBrowsing’s clean DNS), and a white/black list, where you could put YouTube.com and/or Hulu.com on a black list preventing either app from being used at all on the Switch, even if your child circumvents the parental controls. Meaning, if you blacklist YouTube and Hulu with CleanBrowsing, and you’ve set the DNS of the router (for when it’s at your home) and the Nintendo Switch itself (for when it’s not at home), then they won’t be able to access either site. (10) Look your kids in the eyes and tell them exactly what your expectations are for how the Switch is used! (11) Check out the Nintendo Switch parental control app on your phone from time to time, to see how your child is doing with usage time. 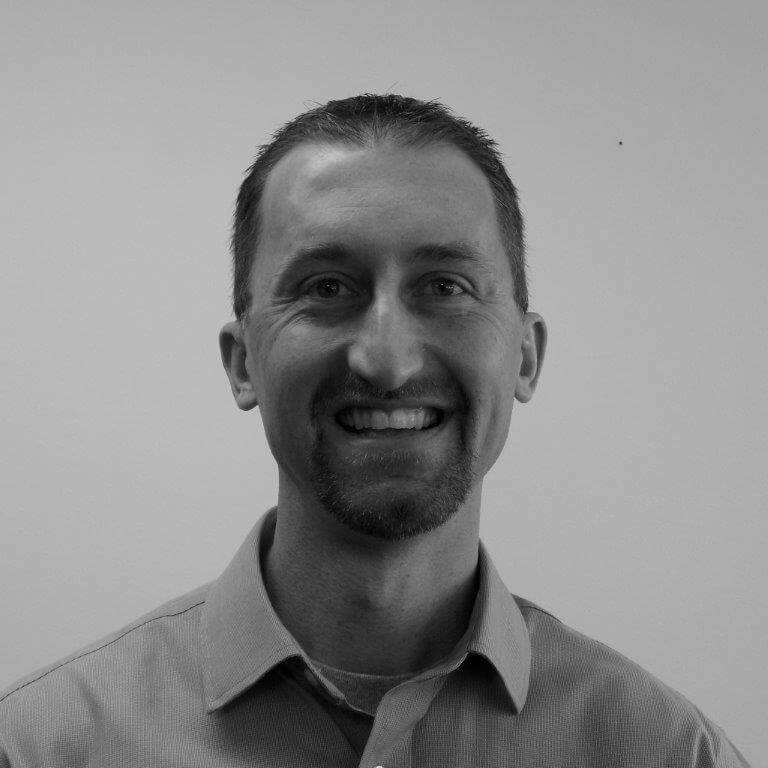 February 9, 2019 Update! Vivox has announced a software kit that will allow gaming companies to create voice and text chat in Nintendo Switch games. This is a really big deal for gamers, but also opens up the Switch to increased predatory activity. 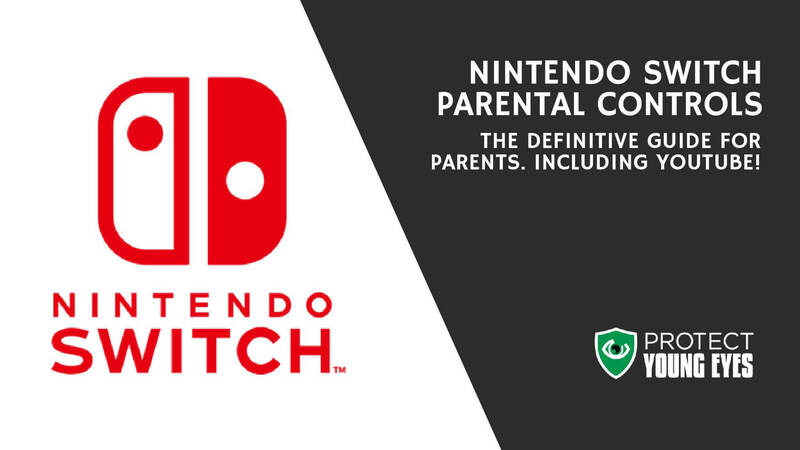 Once Switch games start adding voice and text chat capability, parents will want to make sure to enable any parental controls that exist to LIMIT this feature, especially for young gamers (who often love using the Switch). And, that’s it! The set-up is so important. And, we’ve done the research for you! Why? Because we love helping families. If this post is helpful, please share it with a friend! In Step 6 you state ” Set up parental controls for each Switch user profile”, but the instructions you link to point out that “Parental controls are set for the system – not each individual user.”. I.e. you can’t set parental controls for profiles, so all of you kids must use the same level of restriction. Hi, yes, you are correct! I have corrected step 6 in the post to reflect this. Thank you! I found your site recently. What a God-send! Do you know of a way to lock restricted mode on a Switch? Hello! Did you have any success locking in the child profile following these instructions? Particularly step 6. What about the online switch membership? My son’s game Splatoon wants me to purchase and connect to this online switch membership,is that safe? Do the parental controls I put in place with the above instructions cover that as well? Hi, Candice – I’m so sorry that this comment didn’t get addressed sooner. Switch Online has an annual membership fee and gives players the ability to play certain Nintendo games online. It’s not necessary, and considered a “premium” service. From what I’m reading online, the parental controls you put in place with the parent app apply at the account level, so if the account is attached to the device or the online account, they should stick.